Last year the WMJobs marketing team focused efforts to really grow the digital footprint for the brand. 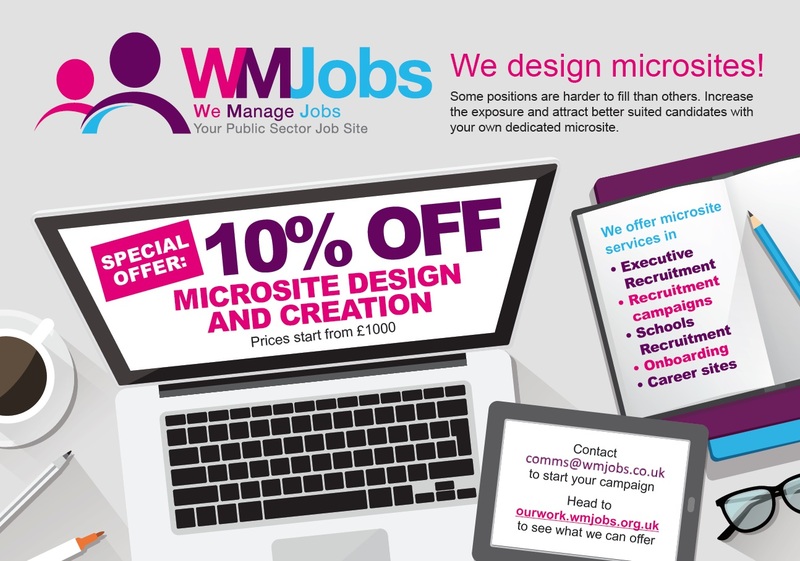 WMJobs are showcasing a range of new offers in 2018 – one being an opportunity to attend the Academies show as a collective. The next WMJobs Recruitment and Resourcing event will be held on Friday 09 February at Sandwell Council House. With presents cluttering up your front room and stores playing The Pogues on a loop, it’s hard not to be feeling the Christmas spirit.